As with previous years, this special section honors 50 women business leaders in the Tri-Counties. 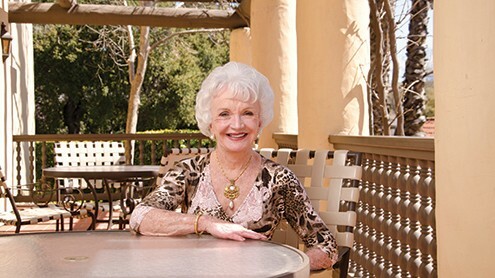 In addition, we’ve profiled our awards reception keynote speaker Sheila Cluff, a former ice skater and now owner of the Oaks at Ojai, one of the largest woman-owned businesses in the Tri-Counties. 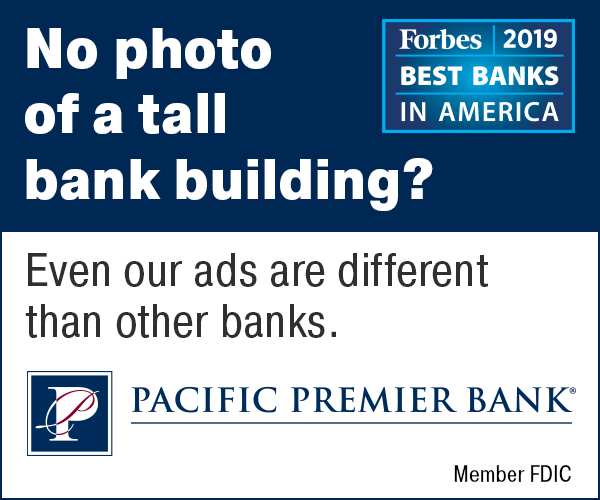 • Editor’s Pick: Michelle Apodaca, director of the chairman’s office at Deckers Outdoor Corp.
• Editor’s Pick: Ellen Brokaw, president and CEO of Brokaw Ranch Co.
• For a copy of the section with profiles and photos of all the winners, pick up the March 22-28 print edition of the Business Times. 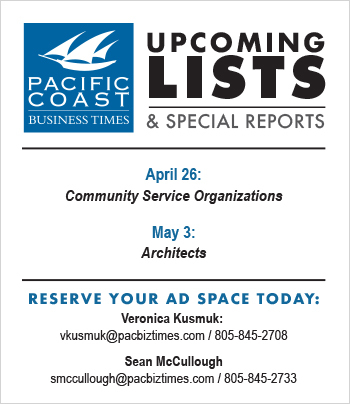 [Newsstand locations are here, or call (805) 560-6950 to subscribe or order copies]. 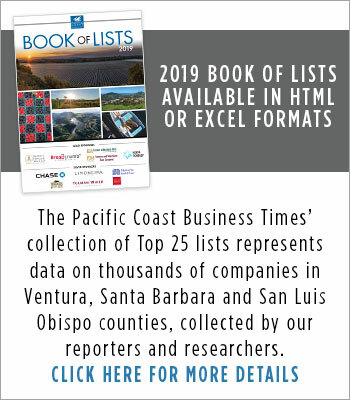 • To purchase tickets to the Top Women in Business Awards reception, held from 5:30-7:30 p.m. on Thursday, April 11 at the Bacara Resort & Spa in Goleta, click here.